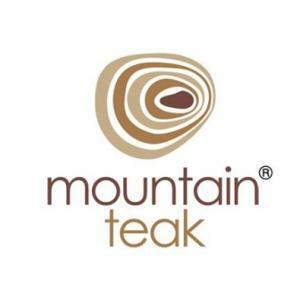 Mountain Teak is the leading supplier of environmentally-friendly teak wood furniture in Singapore. They offer affordable and eco-friendly designer teak wood furniture. They work with one aim in mind: to provide the highest quality designer wooden furniture with original good designs at the price everyone can afford. Their collection comprises of Designer, Mountain, Vintage and Urban Collections that are made using first class techniques ensuring the quality and durability of furniture all the times.